Here‘s a new tutorial about the Papervision3D engine for Flash, which allows you to create 3D scenes. I wrote it for ActiveTuts+. It’s actually a two-parter. The first part is a very quick beginner’s guide to Papervision3D, to help you get to grips with it. You don’t need to know anything about 3D rendering to follow it, and it’ll walk you through downloading and installing PV3D, too. The second part is where things get more interesting. 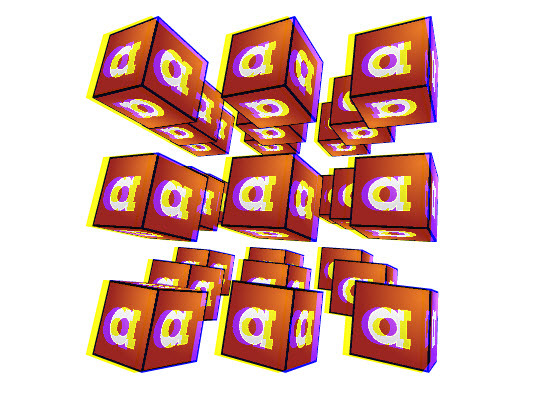 It’s all about anaglyph imaging, the trick that makes those 3D glasses work. Once you finish that, you’ll understand how the technique works, and you’ll be able to apply it to your own projects to make objects appear to stick out from the screen (even in other Flash 3D engines).